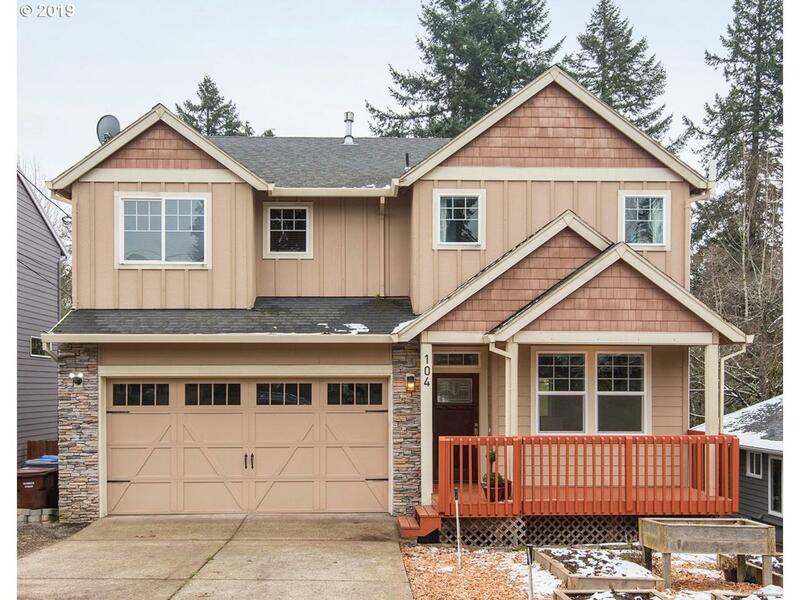 OPEN HOUSES CANCELLED Beautiful home in quiet location close to popular Oregon City downtown. Open floorplan, high ceilings, 3 bedrooms plus 4th bedroom/bonus room (no closet) and a den. Spacious master suite w/soaking tub, walkin closet. Man cave in basement: 12x15 partially finished room plus shop & storage areas, access from outside. Large deck and fenced yard, space for RV parking. Listing provided courtesy of Axness & Kofman Real Estate.